It’s the time of year that chefs love in the Lowcountry—heirloom tomato season! 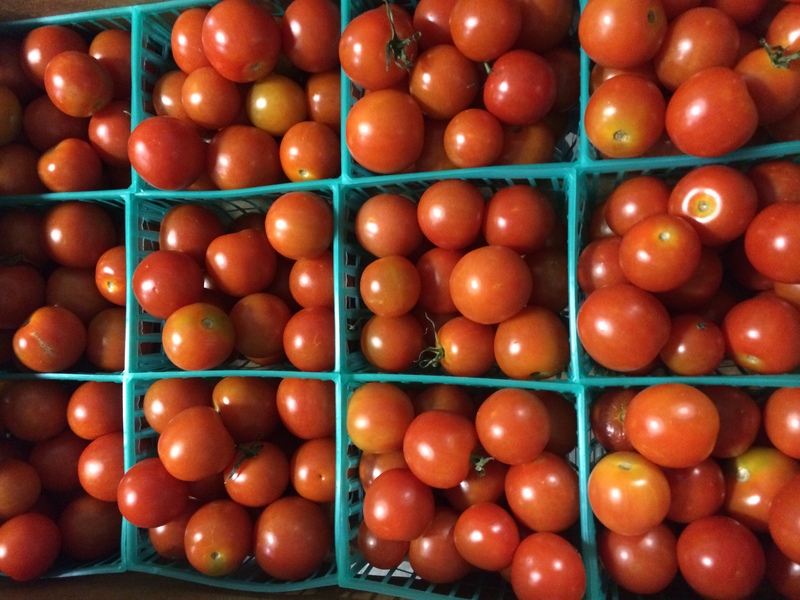 To promote availability and variety of the southern staple, Limehouse Produce will once again launch the Heirloom Tomato Trek. From June 16 to July 12, chefs and bartenders will showcase special menu items using local varietals. As part of the campaign, patrons can get involved and vote on their favorite posted item at www.limehouseproduce.flywheelsites.com and the person whose dish/drink has the most votes in each category will receive a 100lbs of tomatoes from Limehouse Produce and a special tomato trophy to display proudly. Diners are also encouraged to go to the participating restaurants during the campaign and order the featured dish or drink. Once they order, they can take a photo and submit it on Facebook or instagram using the hashtag #tomatotrek. One lucky patron will be randomly selected to receive two tickets to a special VIP invite-only pig roast by Chef Jeremiah Bacon of The Macintosh and Oak Steakhouse at High Wire Distilling Co. Restaurants involved in the campaign include (as of June 9): The Atlantic Room, Basico, Caviar & Bananas, Cherrywood BBQ & Ale House, Circa 1886, Edmund’s Oast, FIG, The Grocery, Home Team BBQ, Indaco, Jasmine Porch, The Macintosh, O-Ku, Oak Steakhouse, The Ocean Room, Poogan’s Porch, The Park Café and Tomasso at the Ocean Course.